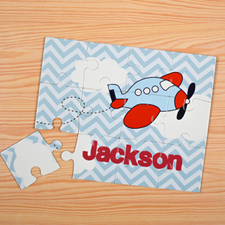 Show your appreciation for those who are important in your life with this personalized six photo collage puzzle. 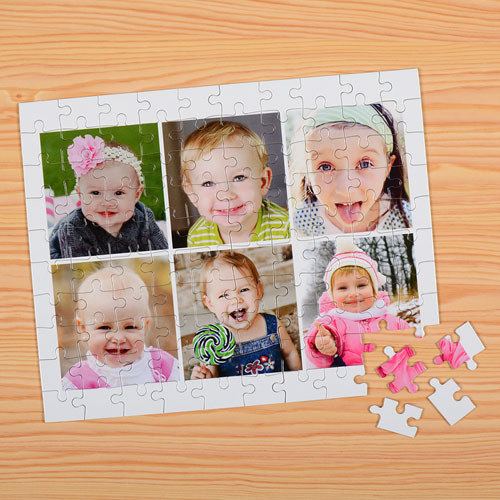 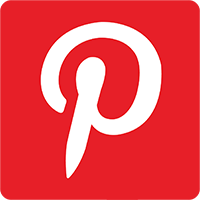 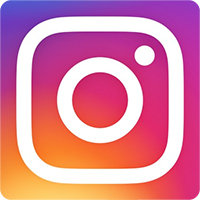 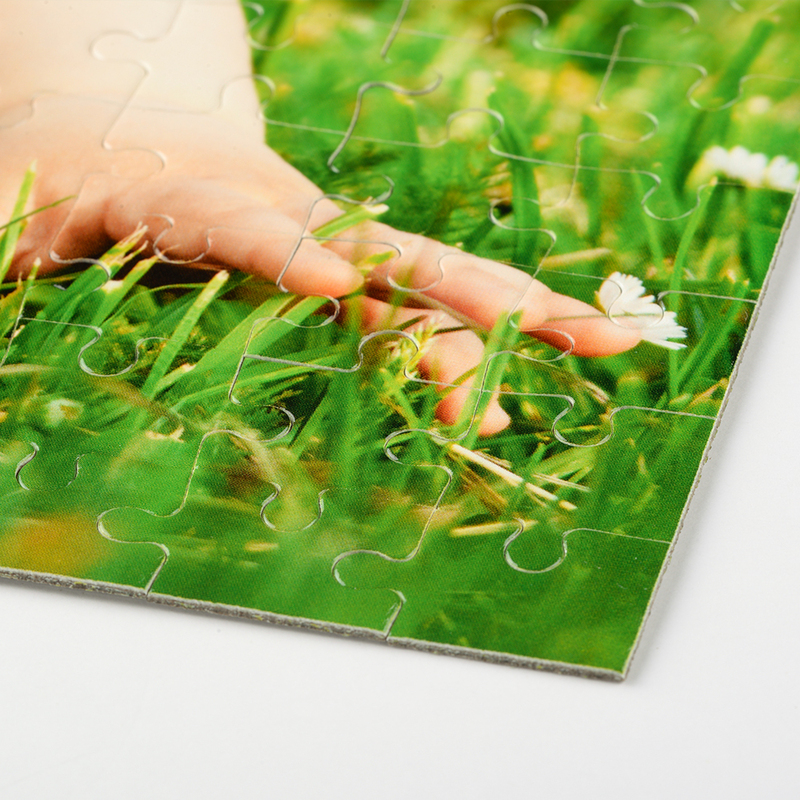 Features a color border to frame six of your favorite pictures, you can easily customize your puzzle in all the way you want using our online editing tools. 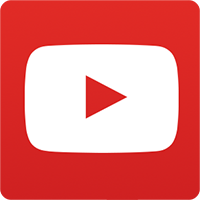 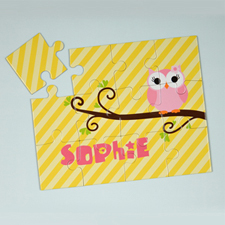 Before placing order, you can view an instant review of your personalization to make sure everything is perfect. 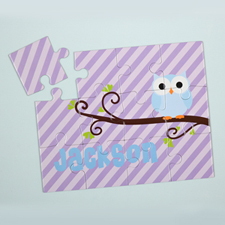 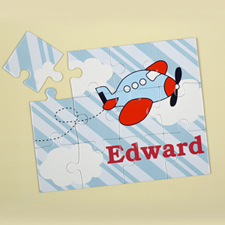 Each customized puzzle comes unassembled and packed in a personalized gift box for presentation.